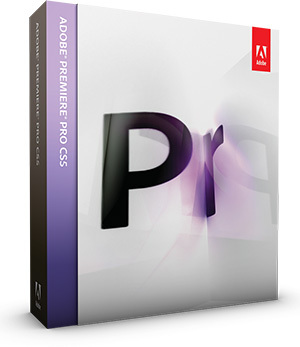 Premiere Pro CS5.5 Now Available For Instant Download! Accelerate production with the new Mercury Playback Engine. 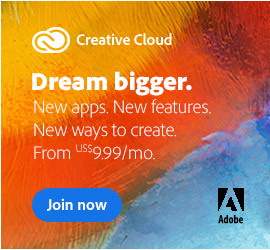 Craft your story efficiently with Adobe® Premiere® Pro CS5, the high-performance video production solution that enables you to work dramatically faster thanks to the native 64-bit, GPU-accelerated Adobe Mercury Playback Engine. Edit natively with the latest tapeless formats and DSLR cameras without transcoding or rewrapping. Save time by batch-encoding source content to a wide variety of video formats for web, disc, broadcast, film, device, and mobile delivery. Accelerate production with an efficient script-to-screen workflow, round-trip editing with interoperability between Premiere Pro, Final Cut Pro and Avid software, and dozens of user-requested editing enhancements. Industry-leading performance with the all-new Adobe Mercury Playback Engine – Work dramatically faster thanks to the native 64-bit, GPU-accelerated [supported cards] Mercury Playback Engine that pro­vides rock-solid performance and stability, even at 4K resolution and beyond. Open projects rapidly, and create multilayer, effects-rich sequences without rendering. Expanded native tapeless workflows – Work with the latest tapeless formats thanks to new native support for XDCAM HD 50, AVCCAM, DPX, and AVC-Intra, as well as DSLR cameras and enhanced RED. Native support means you never waste valuable production time transcoding or rewrapping and always have access to the original file’s pristine quality. Script-to-screen workflow through integration with Adobe Story – Move from script to screen faster with Adobe Story, a new Adobe CS Live online service. Efficiently manage your shoot and streamline logging by importing scripts from Adobe Story to create complete shot lists and capture production notes in Adobe OnLocation™. Use Speech Search to synchronize the script to footage in Adobe Premiere Pro and quickly produce rough cuts. With Adobe Encore®, turn your DVD and Blu-ray Disc projects into searchable web-DVDs, and use Adobe Media Encoder to deliver your video for broadcast, device, film, and mobile distribution. Open workflows with Final Cut Pro and Media Composer – Bring the creative benefits of Adobe tools to the whole project, exploring new possibilities with Adobe After Effects® and other Adobe software. Collaborate more efficiently by importing and exporting Final Cut Pro and Avid projects into Adobe Premiere Pro. Faster editing with metadata – Turn spoken dialogue into searchable text-based meta­data faster and more accurately. Edit quickly by marking in and out points in the speech analysis, synchronize footage with scripts, and quickly locate clips containing human faces. Dozens of timesaving improvements – Boost productivity with workflow features and enhancements suggested by users like you. For example, use automatic scene detection to create separate clips from HDV tapes, import assets from DVDs, and control keyframes with even more precision. Streamlined encoding with revamped Adobe Media Encoder – Deliver content in virtually any format, including DPX, FLV, H.264, MPEG-2, QT, and WM, with Adobe Media Encoder, now with a more intuitive user interface. 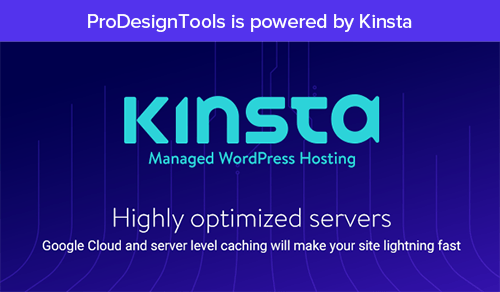 You can batch encode multiple versions of source files and sequences, manage priorities, and control advanced settings for each item individually. Tapeless camera support in Adobe OnLocation CS5 – Use virtually any camera to record directly to disk. Plus, you can now use the powerful logging options in Adobe OnLocation, even when working with tapeless cameras on set. Adobe Ultra® keyer – Achieve fast, accurate chroma keying, even on challenging DV or HD footage. Optimized for less-than-perfect footage, Ultra preserves shadows and can achieve complex keys on smoke, liquids, and transparent objects with minimal effort. The GPU- accelerated Mercury Playback Engine can dramatically increase rendering speeds when using supported NVIDIA graphics cards, depending on the system configuration and file types. Broad format support – Work with virtually any video, image, and audio format without transcoding or rewrapping thanks to native editing support for DV, HDV, RED, DPX, Sony XDCAM, XDCAM HD 50, XDCAM EX and XDCAM HD, Panasonic P2, DVCPROHD, AVCHD, and AVC-Intra, plus the latest Canon and Nikon DSLR cameras. 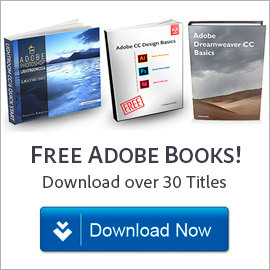 Searchable web-DVDs with Adobe Encore CS5 – Create more engaging web-DVDs that automatically include a search interface, making it easier for viewers to navigate content. Metadata created throughout production makes your web-DVDs searchable and makes it easier for viewers to discover your site. Unparalleled toolset integration – Work more efficiently from planning through delivery with the tightly integrated toolset in Adobe Premiere Pro CS5. Eliminate intermediate rendering when moving sequences into Encore, and easily hop between your edited sequence and After Effects. 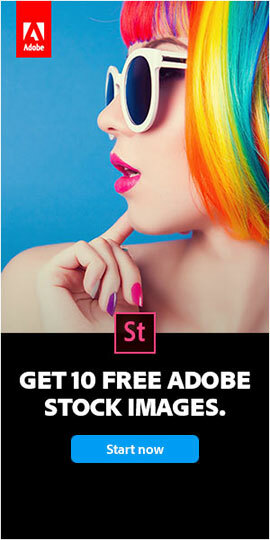 Paint, add text, and clone across multiple frames with new video features in Adobe Photoshop® CS5 Extended. Visit the NVIDIA website for system requirements and compatibility. The list of graphics cards that are compatible with Adobe® Premiere® Pro CS5 is updated on a regular basis – see here for the latest roster of supported cards.